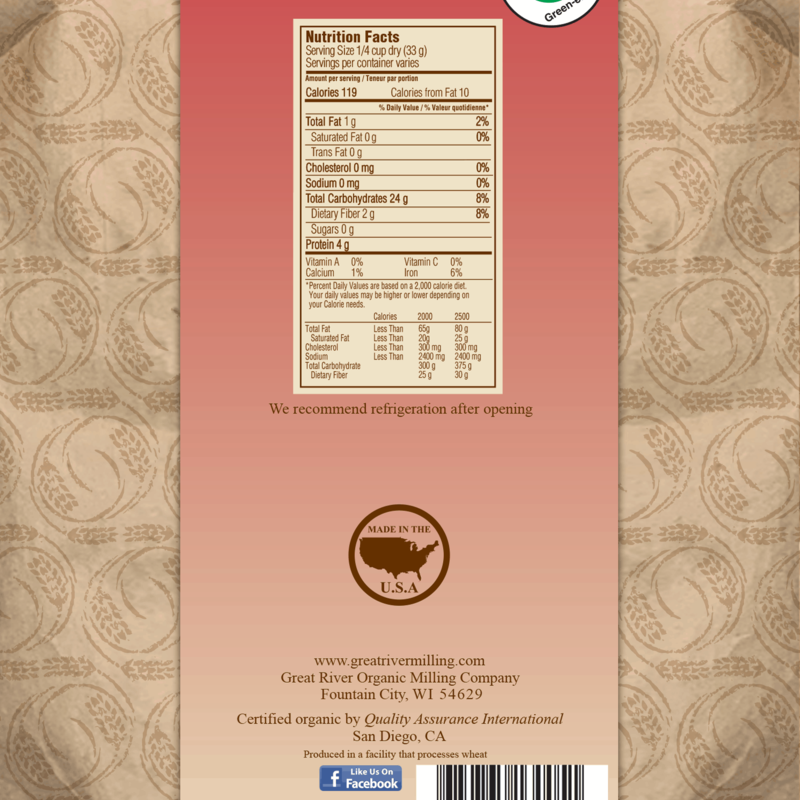 Made from carefully selected organic Non-GMO hard red spring wheat that is grown and harvested in the USA. It bakes into lighter bread than the 100 percent whole wheat flour and is therefore acceptable to those that are used to white bread but wanting to eat more whole grain breads. This flour contains the germ but 80 percent of the bran has been removed. 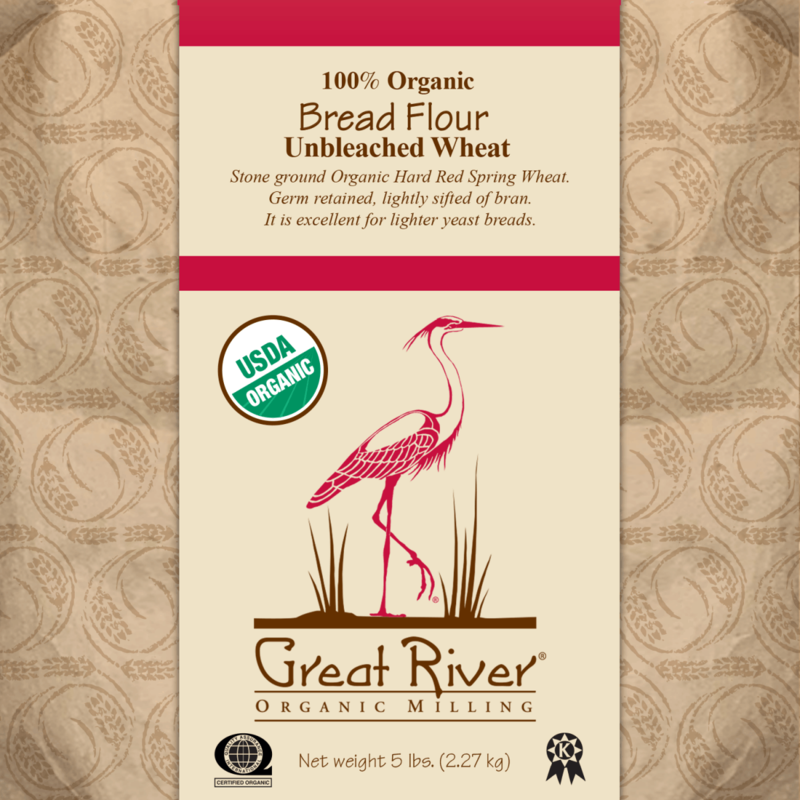 People who bake artisan hearth breads or European style breads will appreciate this flour. Works well in bread machines on whole grain cycles.